delivers exceptional chart quality within a user-friendly software interface. 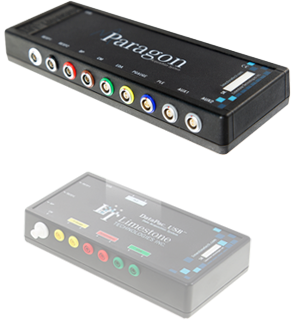 The CE approved Paragon Acquisition System delivers medical grade data acquisition in a sleek and modern package. Outstanding tracings begin at the connector and we have chosen premium Lemo connectors for all nine inputs. 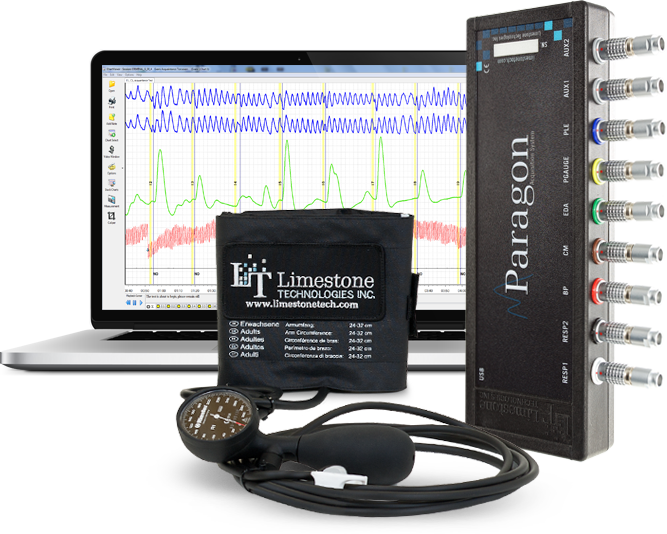 The Paragon is the pinnacle of biomedical instrumentation. 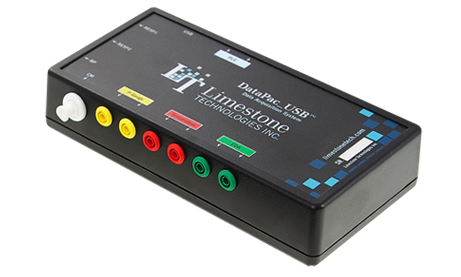 The DataPac_USB is our first-generation polygraph instrument built to medical grade standards. 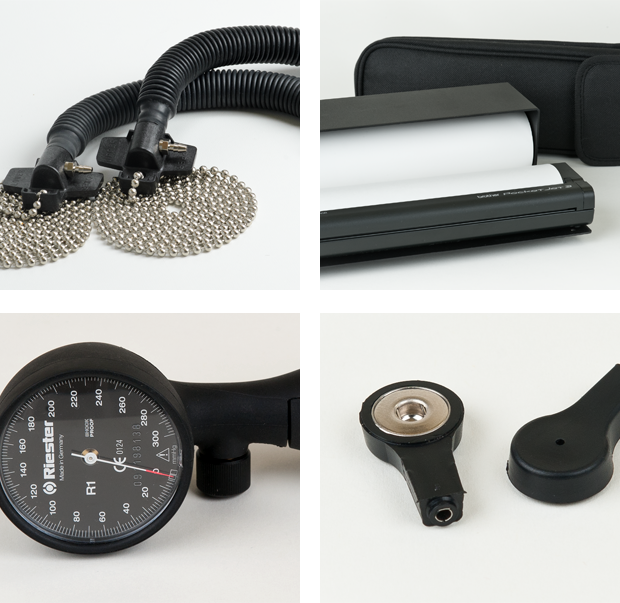 With its durable connectors, it has stood the test of time and continues to serve as a modern and reliable solution for today’s professional examiner. The exclusive Movement Monitoring System is the only smart solution that has been designed to empower polygraph examiners against examinee countermeasure attempts. 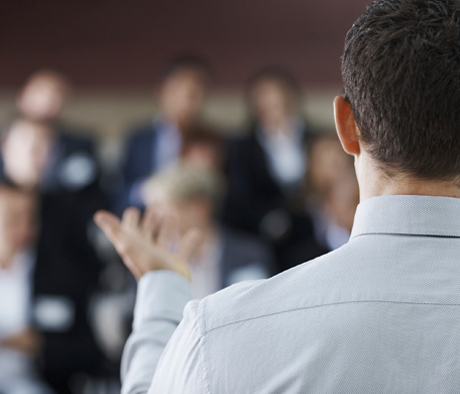 Our MMS is the ONLY system that not only allows polygraph examiners to recognize when a movement has occurred, but to also notify examiners where the movement originated from. This five channel, high resolution instrument, can identify movements from up to five locations at all times and combines them into a single channel for ideal chart display. 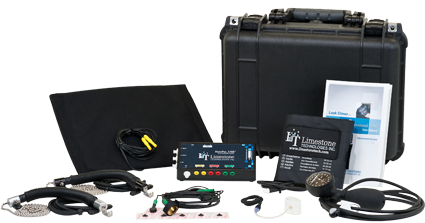 The Limestone Technologies Functionality Check Utility is used to confirm proper operation of all Limestone polygraph transducers. We’ve simplified routine checks with our easy to follow step by step software and compatible Functionality Check Board. The functionality check concludes with a comprehensive report that includes the date and time, instrument serial number and detailed description transducer performance during the evaluation. 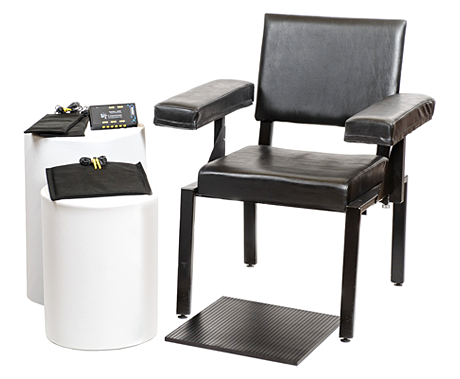 Limestone Technologies offers two styles of polygraph examination chairs to accommodate all testing requirements. 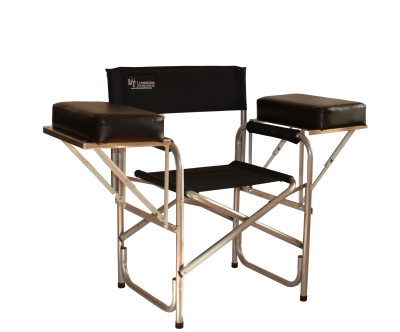 Our newly designed portable polygraph chair offers a practical solution for mobile testing while our stationary polygraph chair is a robust seating solution for any polygraph suite. 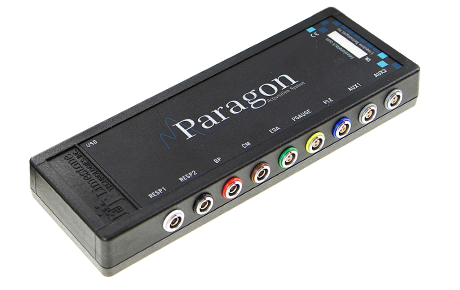 The Paragon Silver Package is designed for the professional examiner who already has a suitable computer system but requires data acquisition software and physiological hardware. TThe DataPac_USB Silver Package is designed for the professional examiner who already has a suitable computer system but requires data acquisition software and physiological hardware. 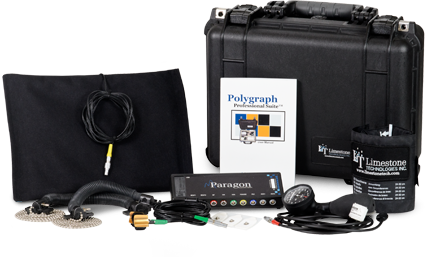 We offer a complete range of polygraph accessories for use with the DataPac_USB, Paragon Acquisition System and Movement Monitoring System.